Nice clean low mile one owner lease return. 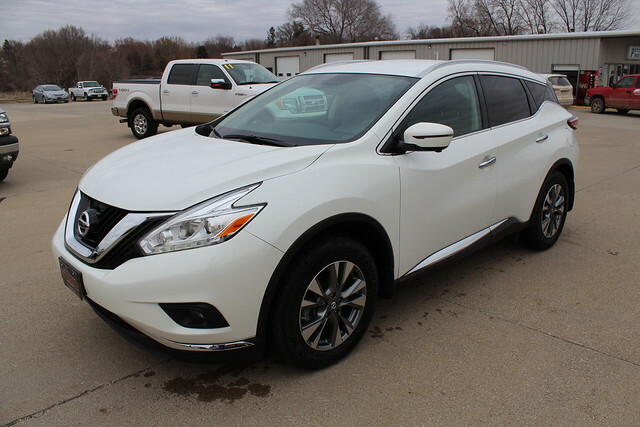 This Murano comes with Navigation, Front Fog Lamps, Memory Seats, Heated Seats, Remote Start, Back Up Camera, Power Rear Liftgate, Keyless Entry, Alloy Wheels, Power Driver and Passenger Seats. This vehicle comes with the remainder of the factory warranty.